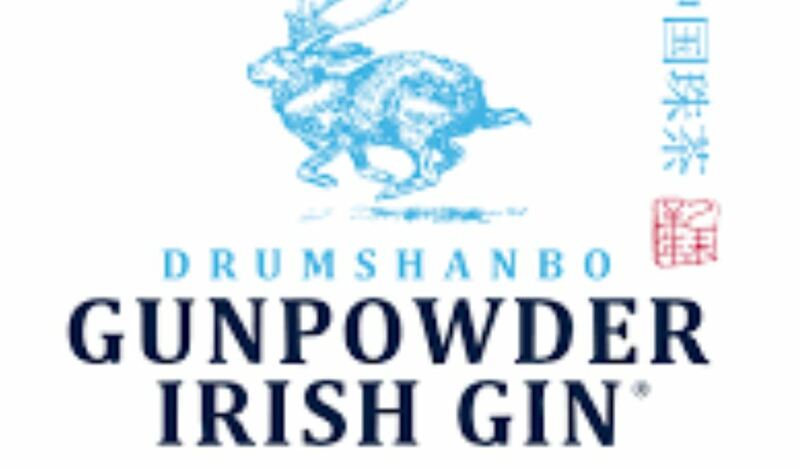 Drumshanbo Gunpowder Gin is an Irish gin that features oriental botanicals including slow-dried gunpowder tea, a form of Chinese green tea which is dried and rolled into small shiny pellets which produces a bright, fresh and slightly spicy flavour. All-natural botanicals including Star Anise, Angelica Root, Juniper berries and locally foraged Meadowsweet are allowed to steep in a beautiful steam fired copper pot before being combined with vapour-infused oriental lemon and lime, fresh grapefruit and the all important gunpowder tea! This two-step method creates complex spicy flavours and aromas that marry the delicate freshness of the citrus and gunpowder tea notes. 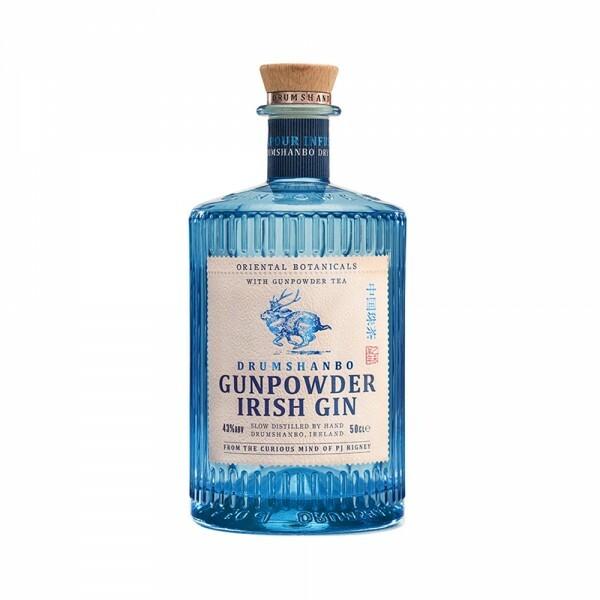 Drumshanbo Gunpowder Gin is an exotic blend and a deliciously smooth gin that makes an excellent companion to Fever-Tree Mediterranean Tonic to balance the fresh citrus and light spice.